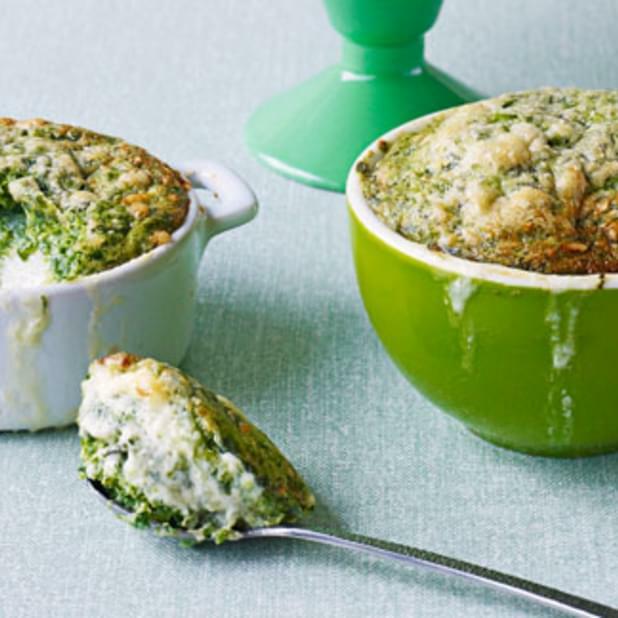 31/05/2013�� This is a fantastic recipe and very easy to make. 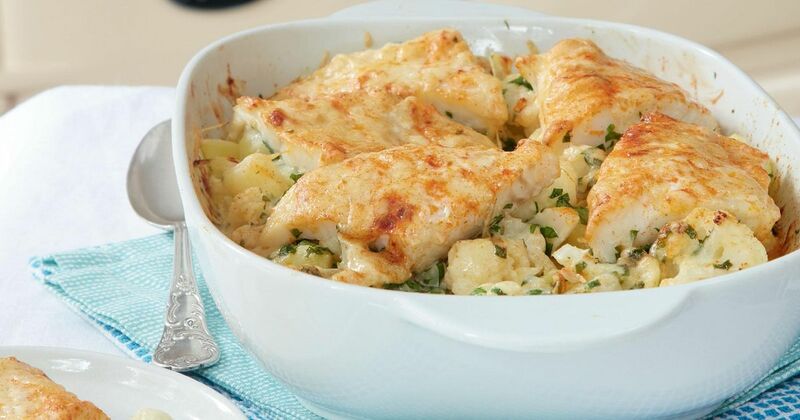 One day I bought smoked haddock by mistake (I always buy natural haddock), so I decided to transform it in a brilliant dish. Pour the 750 ml (1? pints) milk into a wide frying pan. Add the haddock and bay leaf. Bring to a gentle simmer, then cover and cook for about 5 minutes or until the haddock is just cooked.